IVDM is the best SEO training Course SEO is the active practice of optimizing a web site by improving Internal and external aspects in order to increase the traffic the site receives from search engines. 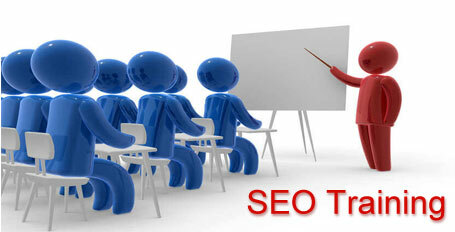 A new batch of our SEO full Training course in Indore will start from 1 August 2018. For admission related inquiries please visit our website www.ivdm.co.in or you can call us today.